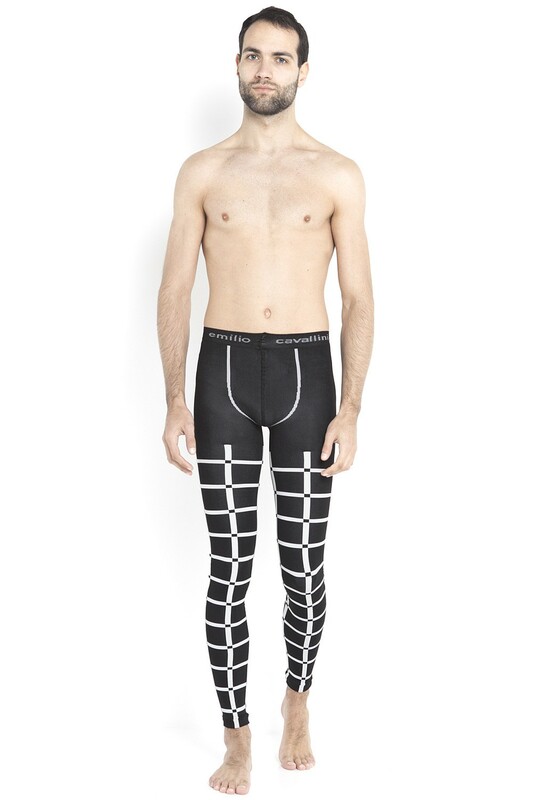 Get a dynamic look, with these stunning grid meggings by Emilio Cavallini. Make your legs stand out, thanks to the optical-style geometrical pattern and the perfect fit ensured by the high-quality yarn. 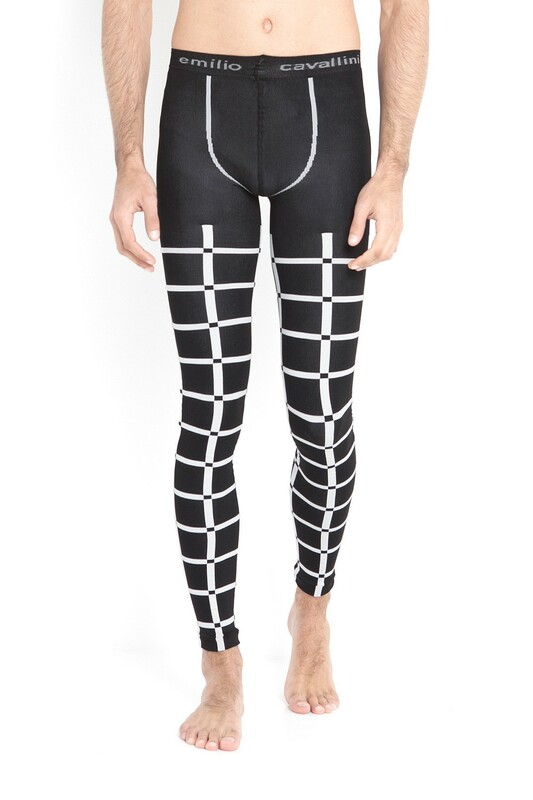 Wear these meggings to give a fashionable twist to your sportswear, but also to create a daring street-style outfit.